As the economic capital of Scotland, Glasgow is home to global companies and businesses. 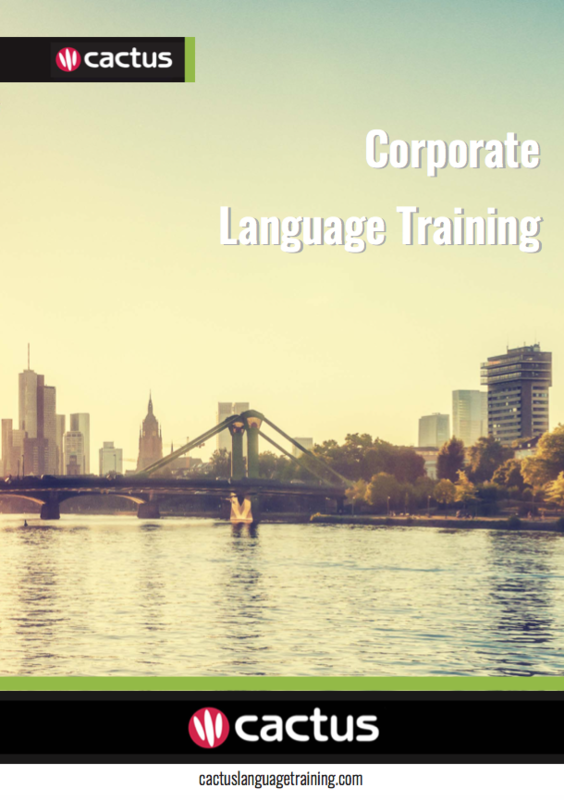 Many of these companies are looking for employees with French language skills for various roles such as business intelligence manager, finance assistant, sales executive and teaching. Glasgow and Marseille, France, are sister cities, thus further deepening the ties between the Scottish city and France. Cactus delivers French training throughout Glasgow and the surrounding area which includes but is not limited to Clydebank, East Kilbride, Hamilton, and Paisley.